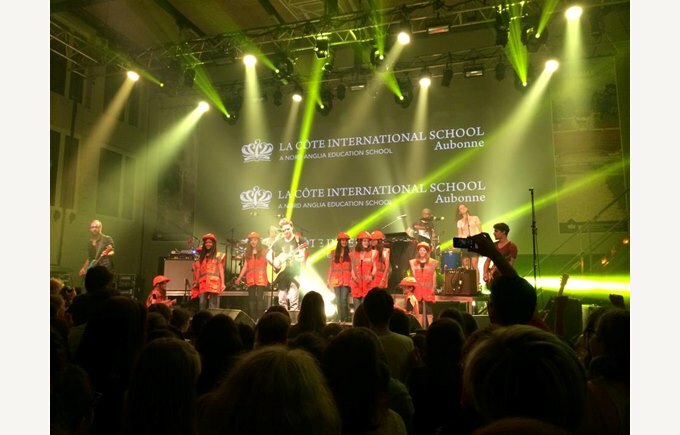 Inauguration of La Côte International School Campus, sister school of Collège Champittet. 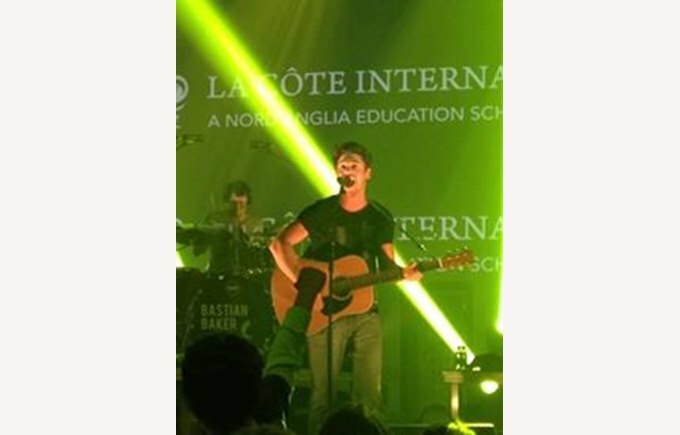 The new campus of La Côte International School in Aubonne was inaugurated on Friday 6th June by a great concert by Swiss pop star Bastian Baker. 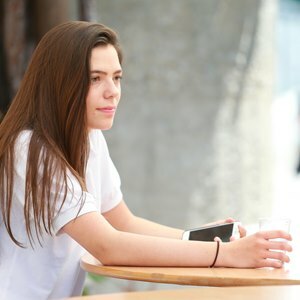 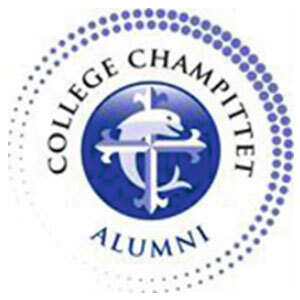 Collège Champittet’s Nord Anglia Education sister school will open this September and from September 2015 it will open a secondary section for Champittet Nyon.